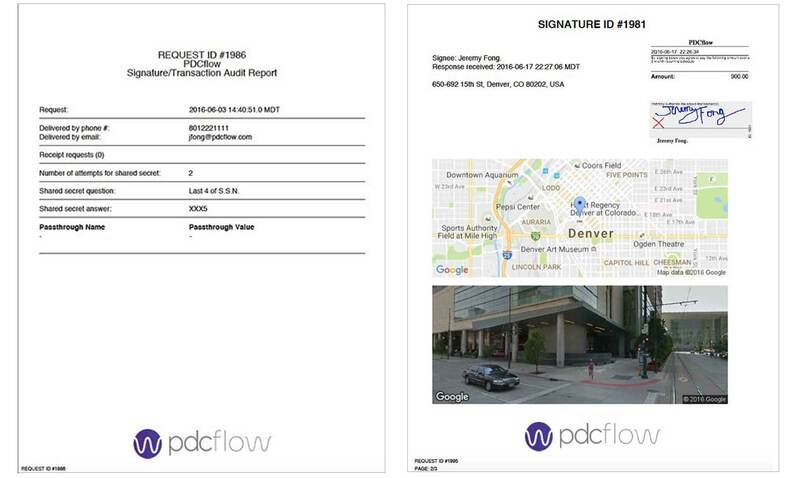 Create an easy workflow for your staff and your consumers resulting in more signed documents and payment authorizations. 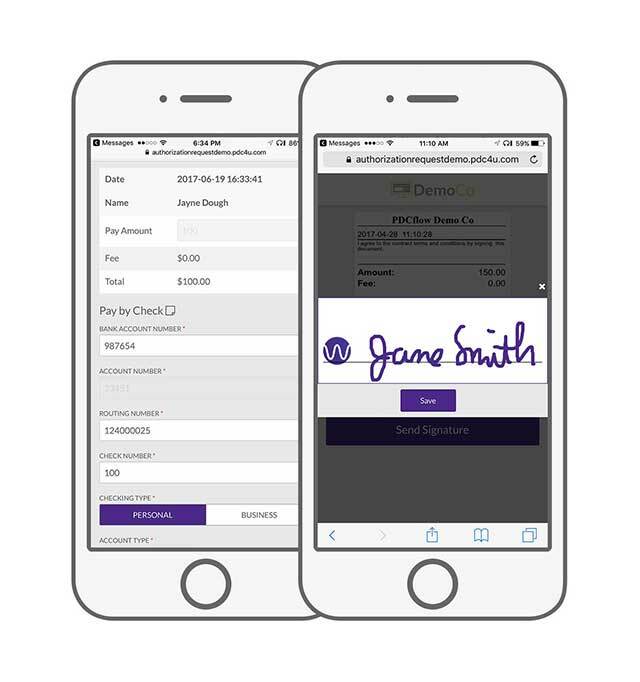 Reduce friction that causes lost payments – no printing, signing with a pen, scanning or mailing documents back to you. One or two clicks on any device with a web browser is all that is needed for both your staff and your consumer. Give your whole office the power to get an esignature and send documents. Satisfy Regulation E, Visa/Mastercard, and NACHA regulations. Request and receive an eSignature in minutes.